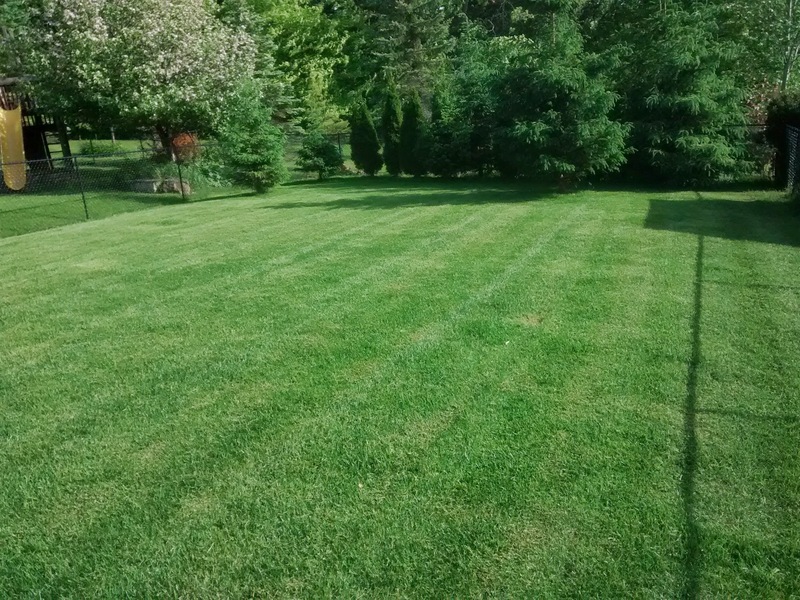 We offer premium lawn care services from May 1st until October 31st. 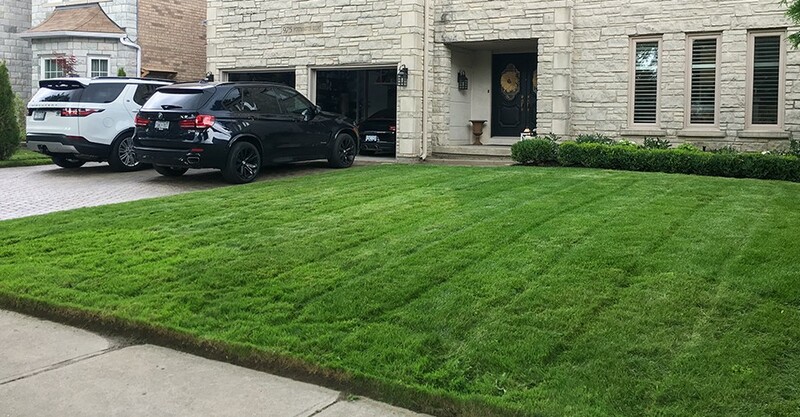 Your lawn will be maintained weekly with high quality equipment and professional, reliable individuals who take pride in excellence. In November, we will return to clean up and take away fallen leaves as needed. 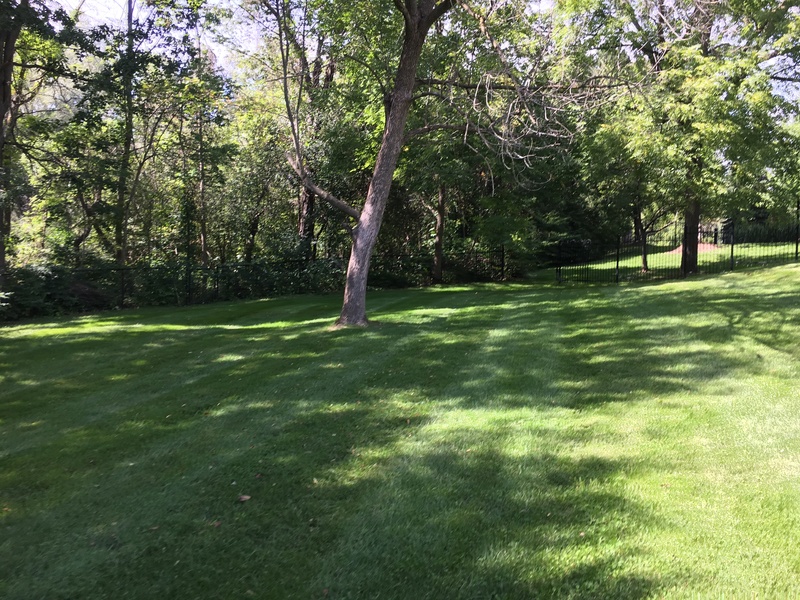 Your lawn will be mowed carefully ensuring no missed or uneven areas. Edge trimmed for a clean cut and professional aesthetic. Blown off for cleanliness of any clippings and debris on patios, walkways, or driveways.